← Cyber Monday Panasonic Viera Deals! I’ve always been fascinated with tesla coils and the amount of physically-viewable electricity jolt they can send across the thin air. 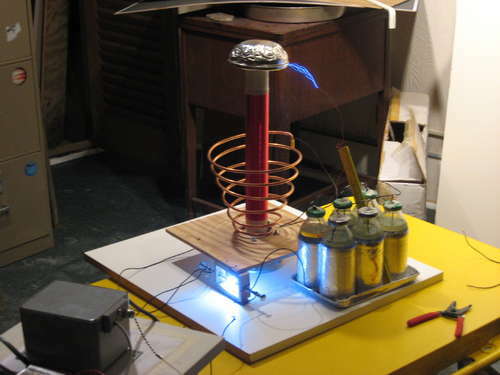 We’ve had a post before on how to make your own tesla coil but here’s another great tutorial showing you how to build one yourself, all in the safety (arr…perhaps the opposite) of your home without endangering others. The most interesting part about this DIY is that the author uses homemade “salt-water capacitors” instead of commercial ones. I decided to go the cheaper route and build a capacitor. 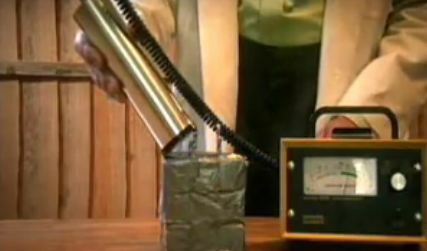 The simplest way is to make a salt water capacitor, using salt water, oil and tin foil. Wrap the bottle in foil, and fill it with water. Try to get equal amounts of water in each bottle, as it helps to keep the power output stable. The maximum amount of salt you can put in the water is .359mg/mL, but this ends up being a lot of salt, so you can tone down the amount a lot. Just make sure that you use he same amounts on salt and water. These might also have some other uses too other than making a tesla coil. Overall, I enjoyed reading this great tutorial, check out the full tutorial here on instructables. Check out more interesting categories: Circuits, Design, DIY, Educational, Entertainment, Hack, HOWTO, Projects. Tesla Coil Hack – How to Make Tesla Coil with Bank of Capactors! How to Make a DIY Nuclear Reactor and Neutron Gun! 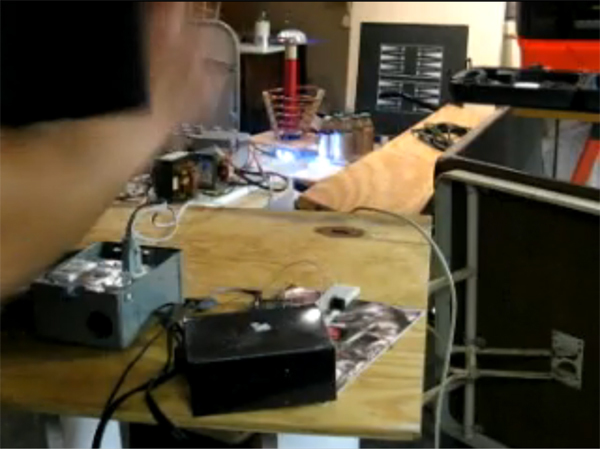 Electricity DIY – How to Make a Motion-Activated Mini Tesla Coil! Salt Water Fuel for Cars? 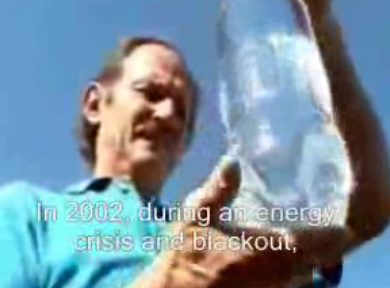 Earth DIY – How to Make a Solar 55-watt Plastic Bottle Lamp! Circuits DIY – How to Make Your Own Capacitor!